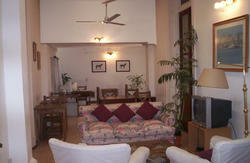 Welcome to flor Hostel Rosario !!! 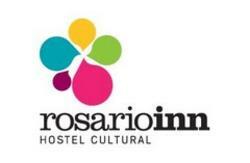 We invite you to know one of the best Hostels in Rosario where the idea is that you feel as comfortable as at home ...or better!! For that we count with a cozy atmosphere and English speaking staff ready to give you all the help you need ; we also have a privileged best location in the most residencial area of downtown one block away from Paseo del Siglo Shopping on Main Street Cordoba and few blocks away from the beatiful Parana River, as well as only 20 blocks away from the Bus Station. Buses that bring you from Rosario Bus Station (unless you prefer to take a taxi ! 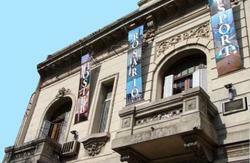 ): all that come down San Luis Street that leave you in San Luis and Paraguay only one block away for example :102, 136, 138,139, 141, 142,145, 146, 131, 132,115, etc, (there are many).